Hi there, I'm Alina, owner and photographer of Sparkling Bay Photography. 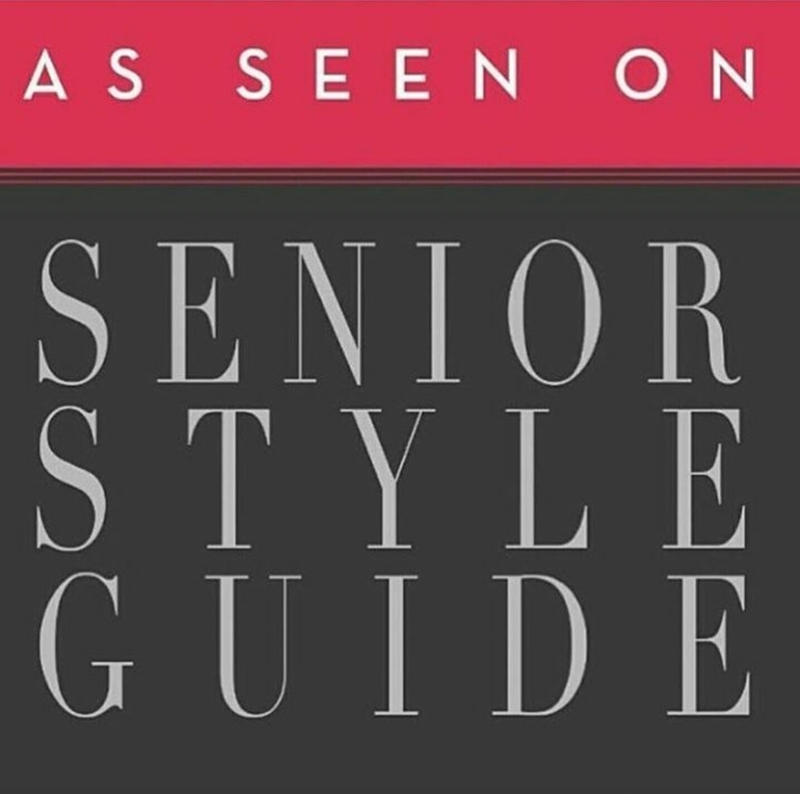 I specialize in senior photography exclusively, having been named one of 100 Top Senior Photographers Across the Globe by Senior Style Guide and one of 50 Top Senior Photographers in the Country by The Twelfth Year, the industry’s leading resources for high school senior photographers. Most days you can find me on location photographing beautiful seniors, at my office editing sessions, or doing the "mom" stuff with my two kids. I photograph seniors who are looking for modern, yet timeless, portraits that will generate buzz when shared on social media now and look beautiful when displayed in print for years to come. 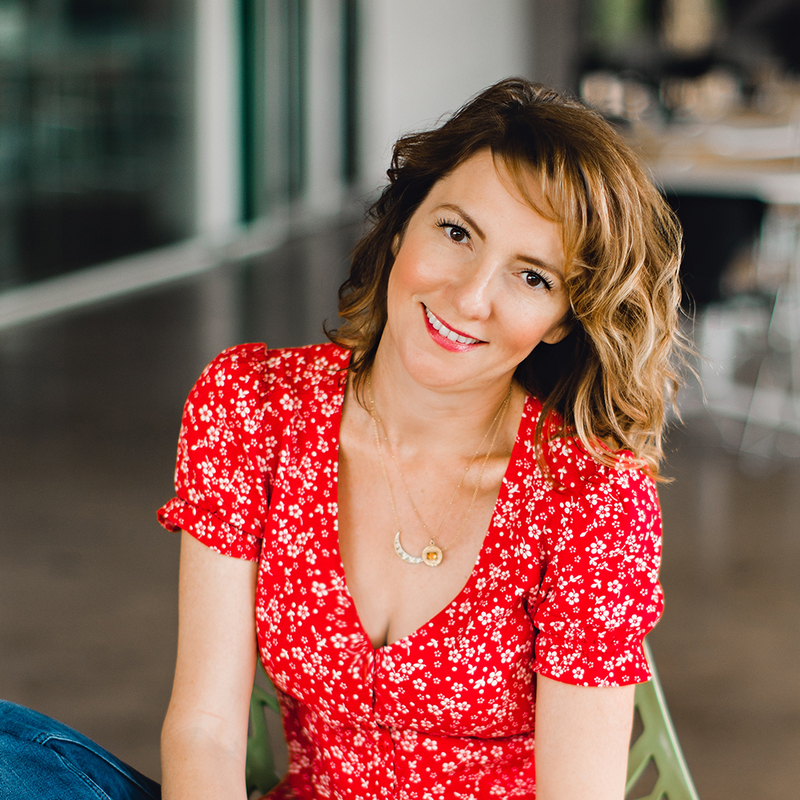 Originally from Russia, I earned my Master's Degree in Conference Interpretation in California and moved to Houston to work as an interpreter at NASA. Photography was a hobby that turned into a full time pursuit! 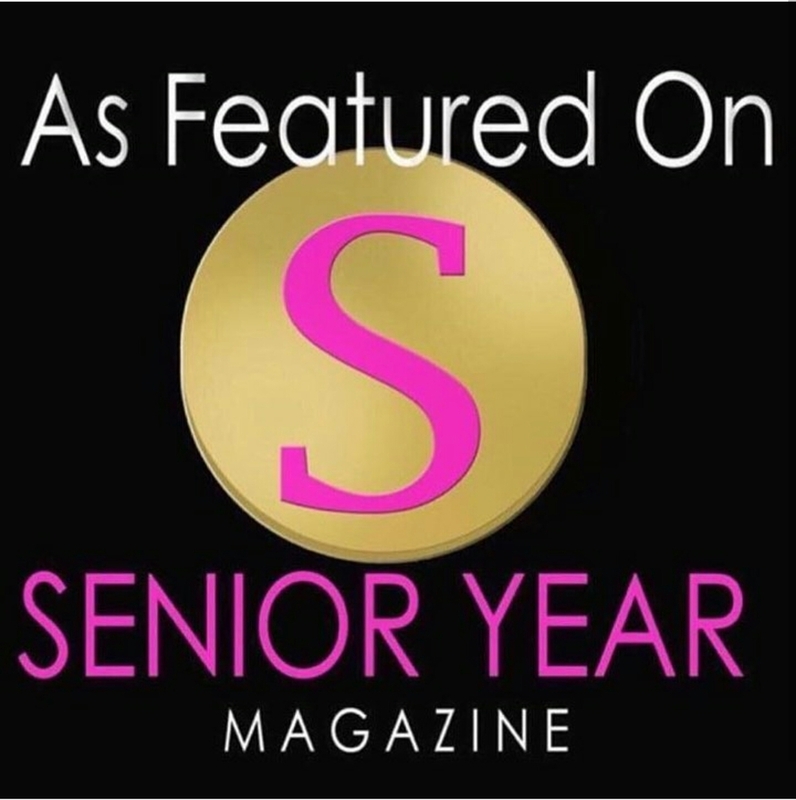 My photography has been showcased by multiple nation-wide senior publications, and I am honored that hundreds of Houston seniors have trusted me with their once-in-a-lifetime senior portraits. Things that make me happy: seeing my kids grow up as decent human beings; taking a photo that I recognize is good; editing while listening to EDM (go figure); when a senior trusts and connects with me at the session; travel (South Africa, Dubai and Iceland are my faves); movies/books that make me care about the characters.